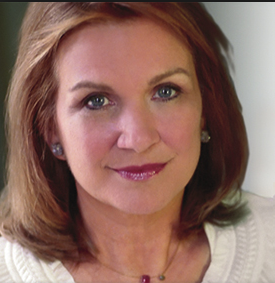 I’ve been saddened by the passing of Elizabeth Edwards this week. Maybe it’s because I actually saw her just two years ago, she was the key speaker at the American Association of Diabetes Educator’s conference. Maybe it’s because she dealt with so much hardship and carried it all with such aplomb and peace, or so it looked to us. I wrote a piece about my experience of her on the Huffington Post. Here’s the full story.